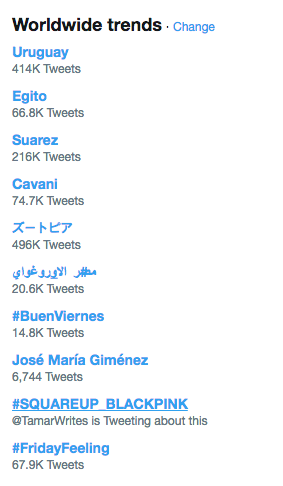 #SQUAREUP_BLACKPINK trends worldwide for Black Pink's comeback! 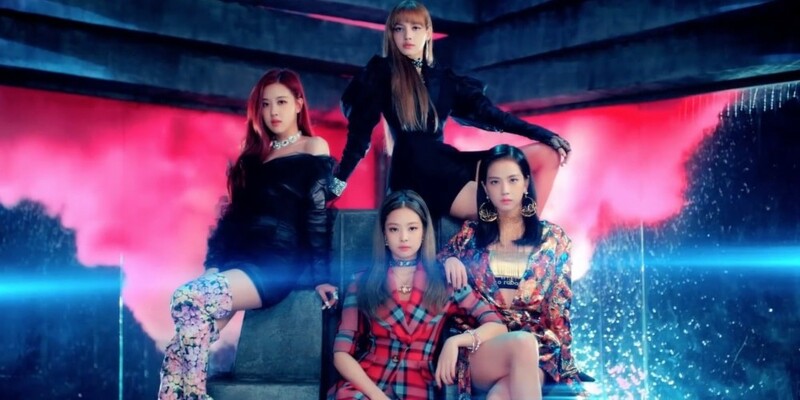 Black Pink�is back and they are ready to dominate! Congrats to Black Pink on their successful comeback!